One topic that I have been hoping to write about for some time is that of the Christian approach to dealing with those in Wicca. I was very happy to see my friend “Hopeful Spirit” of On the Horizon posting in the “What My Neighbor Believes…” series on the topic of Wicca. I have always been fascinated by this belief system, and think that it is important for Christians to understand it better. Wicca can easily become a realistic alternative to Christianity for people who are turned off by the church somehow. Wicca is America’s fastest growing religion. By the year 2012, it’s projected to be the third largest religion in the United States. In Generation Hex, Alupoaicei and Burroughs explore the history, culture, and practices of Wicca. As part of their research, they interviewed travelers to historic Salem, Massachusetts, consulted practitioners of leading neopagan conferences in the Pacific Northwest and Canada, and dialogued with several current and former adherents of Wicca and other forms of witchcraft to evaluate the past and present of this growing spiritual tradition. The result is a compelling account that will inform and equip Christians (especially parents) to understand Wiccan and New Age teachings. 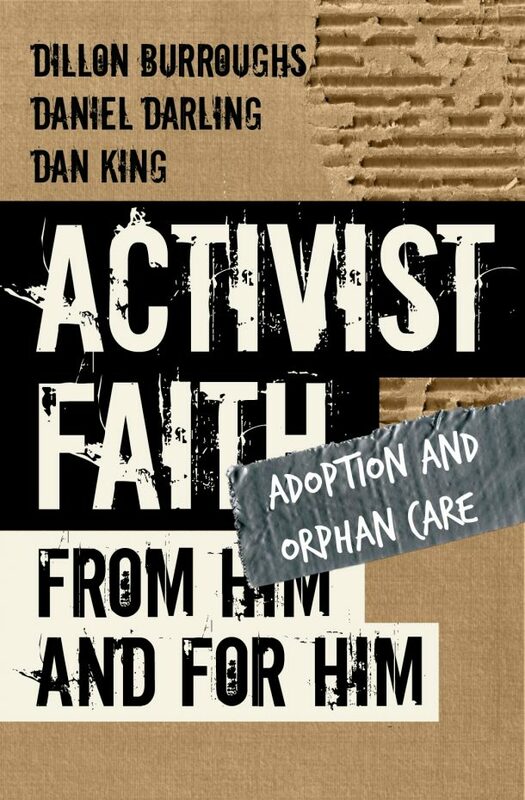 Readers will have confidence to explain this belief system to others and to communicate the gospel to those caught up in this practice. Generation Hex identifies with the spiritual hunger of a generation seeking truth, authenticity, and hope in a fragmented world. I highly recommend this book for anyone who knows someone who practices Wicca, or would like to simply be well informed about these practices. 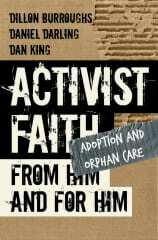 It is well written, and extremely informative. If you are like me, then there are probably several people around you that are in some way involved with this religious practice. I wish that I had this bookmany years ago, because it certainly would have helped clear up many of my misconceptions about this religious practice. Very informative blog. Its time we understood the dangers of Wicca and how we can guard against that. he Occult, normally regarded as nonsense, but some become devoted to it in spite of popular opinion. 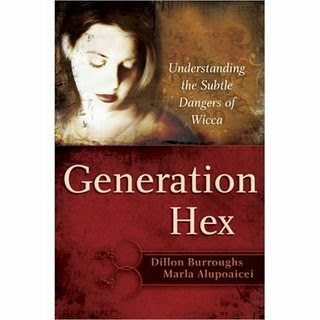 Co-authored by Dillon Burroughs and Marla Alupoaicei, “Generation Hex: Understanding the Subtle Dangers of Wicca” is a devout Christian's parenting guidebook to facing the growing cultural acceptance of Wicca and metaphysical new age witchcraft. Outlining just what Wicca is, and what a true Christian should do when confronted with them, “Generation Hex” offers parents practical and applicable information on dealing with this current cultural trend. Informed and informative, “Generation Hex” is especially recommended for anyone having to deal with New Age influences with respect to friends or family members. The fact that you think Wicca is dangerous clearly shows you do not understand it.